Leslie Tjing '15 double majored in linguistics and cities. Along with thousands of other new college graduates, she is moving to New York City to start her new journey as a Relationship Associate in the Investment Advisory & Trust division of a private bank. Specifically, she supports Relationship Managers and helps manage, grow, and preserve private clients' invested wealth. 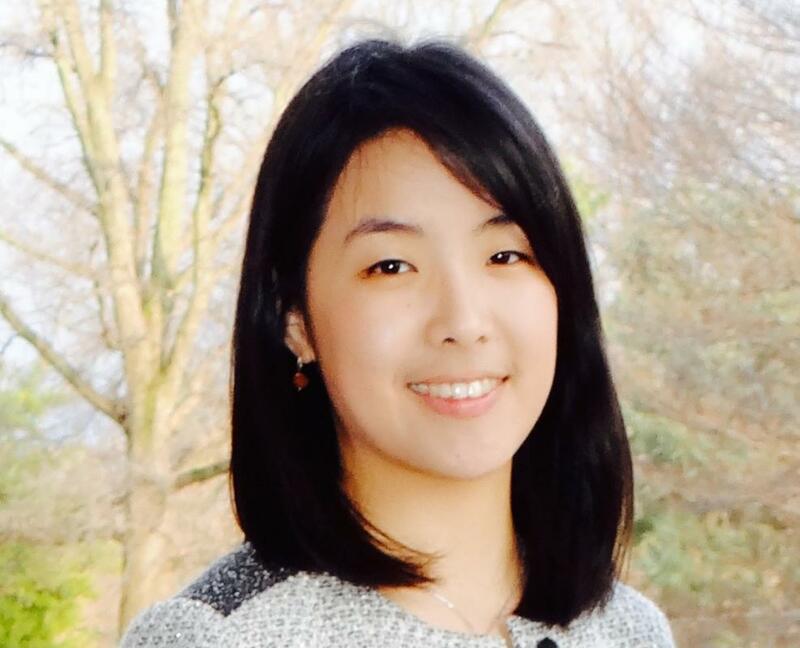 Even though Leslie’s current position does not seem to directly connect to her majors at Haverford, she will be utilizing the analytical and critical thinking skills that she developed through research in both fields. Juggling between two completely different majors, she had learned to think outside the box and connect dots between subjects. More importantly, she learned the value of thinking for herself, valuing her ideas, and effectively communicating them to others. “My classes taught me to always have a perspective. I've learned to believe that my ideas matter,” she says, “I don't always have the right answer, but the fact that I'm comfortable proposing my thought process will be a tremendous help in my current role.” She appreciates having an advisor who continuously helped her to develop connections across two disciplines and advises students to search for and have good relationships with supportive professors and to keep in touch with them.